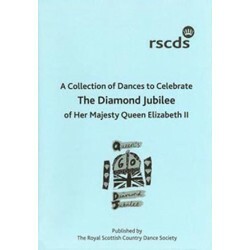 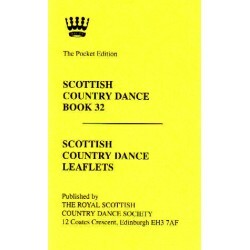 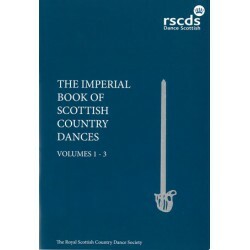 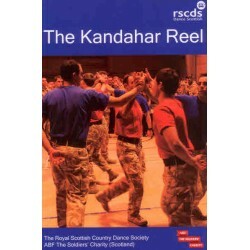 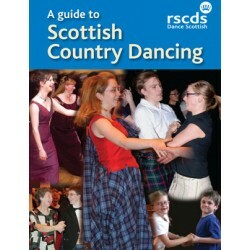 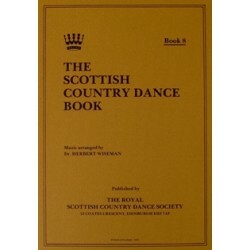 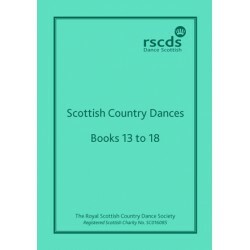 This RSCDS book is intended as an introduction to Scottish Country Dances and includes a range of ballroom or so-called Ceilidh dances in addition to more traditional style country dances. 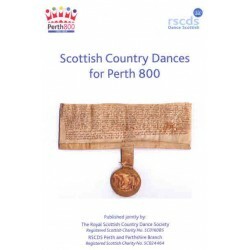 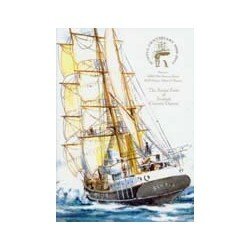 Three CD's with music for a number of these dances are available in our range of recordings. 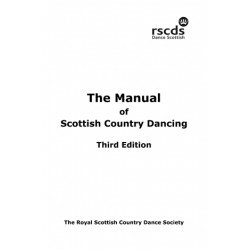 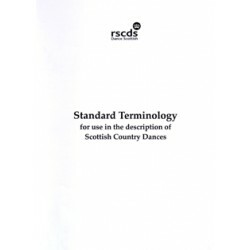 Combined in one A5 volume, all of the instructions for the dances in the RSCDS Books 13-18 revised and updated to modern standard terminology.